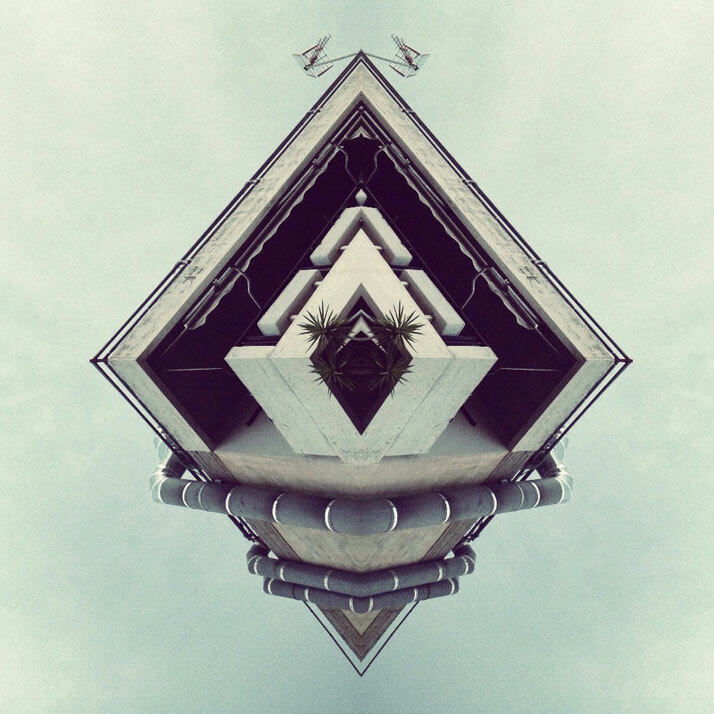 Mirrors is an iPhoneography project by Greek visual artist Panos Papanagiotou, aka Hellopanos. The everyday elements in our urban landschapes, such as building facades, cranes, street lights and rooftops, combined with pot plants, satellite dishes, wires and antennae. These items will be captured by mirrors creating reflected duplicates of themselves, that together creates a beautiful and unique picture.